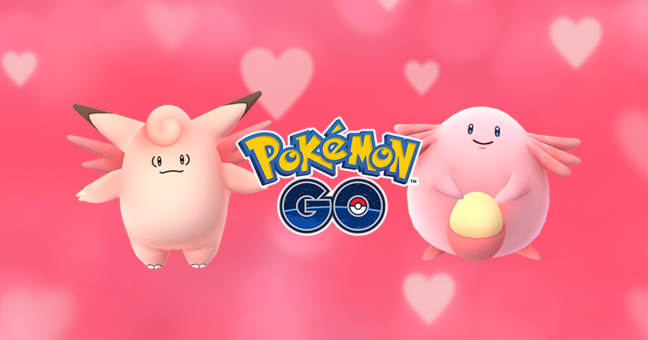 Pokemon Go newsletter confirms that a special Valentine’s Day event is coming to the game. 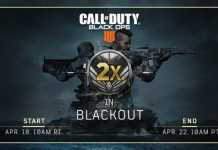 The event details are leaked on Twitter by a leaker. There are not many details about the upcoming Pokemon Go event. 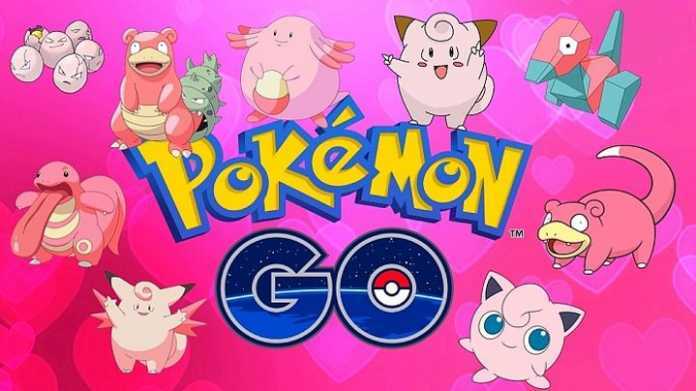 However, the official Pokemon Go newsletter confirms that the event will feature several pink Pokemon. Bonuses usually accompany Pokemon Go events. It usually features XP boosts, increased lures, Stardust bonuses and increased spawns. Bonuses for the Pokemon Go Valentine’s Day event are yet to be confirmed. But a Twitter user ‘StartdustPokmnGo‘ has leaked the details for the upcoming event. 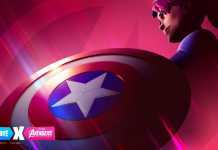 According to the leak, the event will start on 13th February, and it will end on 21st February. It makes sense as the Pokemon Go Lunar event finishes on 13th February. Valentine’s Day event 2019 feature the following bonuses. StardustPokmnGO leaks have been accurate on multiple occasions. But that does not entail it will be 100% correct. 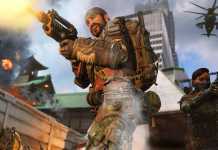 We will get to know more details on this in an official confirmation for the event pretty soon.